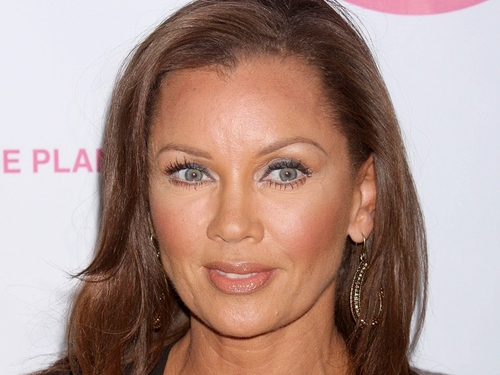 Williams - "Our cast was one of those rare opportunities where we love each other"
'Ugly Betty' star Vanessa Williams has said the end of the show was "devastating" for its cast. Speaking to In Touch magazine Williams, who played Wilhelmina Slater in the axed series, said: "Our cast was one of those rare opportunities where we love each other. It was a real shocker, and really devastating when it all ended." Williams said the stars of the show intended to stay in contact with each other. "I just got a text from Eric [Mabius, co-star] saying, 'I love you'. We're supportive of each other, and we'll definitely keep in touch for a long time."